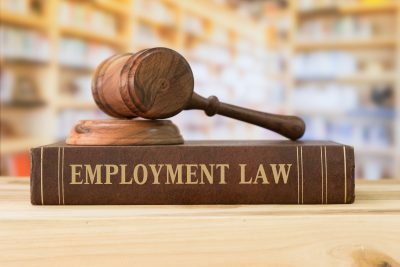 Employment law is constantly changing. Therefore, you now more than ever before need employment strategies that result in productive, cost-effective practices. You retain us to act as your “outsourced in-house counsel”. We learn your business inside and out so we can draft or review any contract to protect you and your business. Lawsuits arise in every business – consider it a milestone if it happens to you! If your business is faced with a lawsuit, we defend you and your business in an efficient and creative way. We play a significant role in protecting and defending the backbone of our society – business owners. Cynthia Hackler Flynn, Esq. is the founder and managing partner of Hackler Flynn & Associates, a boutique law firm in Greater Los Angeles and Orange County that focuses on employment law, business litigation and corporate work. Our core focus is to help businesses defend and protect against employment lawsuits. We represent a diverse group of businesses throughout Southern California. For example, our clients range from start-ups, to multi-generational family owned business, all the way to major corporations. As a boutique firm, we have the ability to facilitate close relationships with each client. Therefore we provide valuable and meaningful legal relationships. We provide legal advice with a more personal touch. Hackler Flynn and Associates believes in working hard for every client whether large or small. Each and every case that is served by our firm gets the attention to detail and care that it deserves. For instance, we provide honest and carefully researched legal advice so that you can make the best decision for you, your business and your employees. We believe in delivering the best solutions for you combined with a more personalized relationship. As a woman-owned law firm, we are a certified Woman Business Enterprise (WBE) and Women-Owned Small Business (WOSB). We work around our clients’ busy schedules and make it as convenient as possible for you to meet with us, either through virtual meetings, conference calls or in-person meetings. Our attorneys offer clear guidance that fully prepares you for all possible outcomes, while also addressing your expectations. In addition to addressing the issues at hand, we also provide a global or long-term perspective that helps you prepare for any changes your businesses might encounter. Our goal at Hackler Flynn & Associates is to help you thrive in business with the confidence of knowing that we are looking out for you. 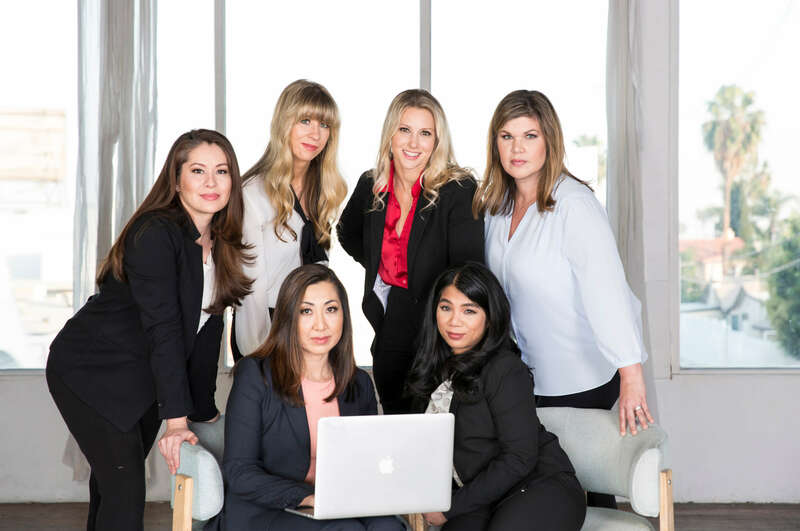 Our seven attorneys are always ready to take your calls, as we believe personal attention to our clients’ needs is one of the things that truly set us up apart from other attorneys. In short, we believe growth is the key to every business and Hackler Flynn & Associates is here to accelerate that growth in your business.